With high winds and torrential rain, a hurricane can bring horrific devastation in its wake and lead to death for those caught in the storm's path. 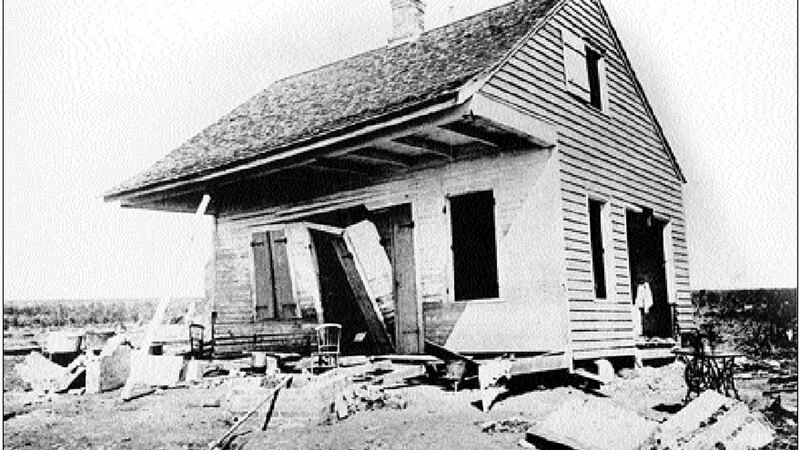 For residents of Galveston in the year 1900, there was little in the way of warning on that day in September when the Great Galveston Hurricane washed ashore, the deadliest hurricane in U.S. history. 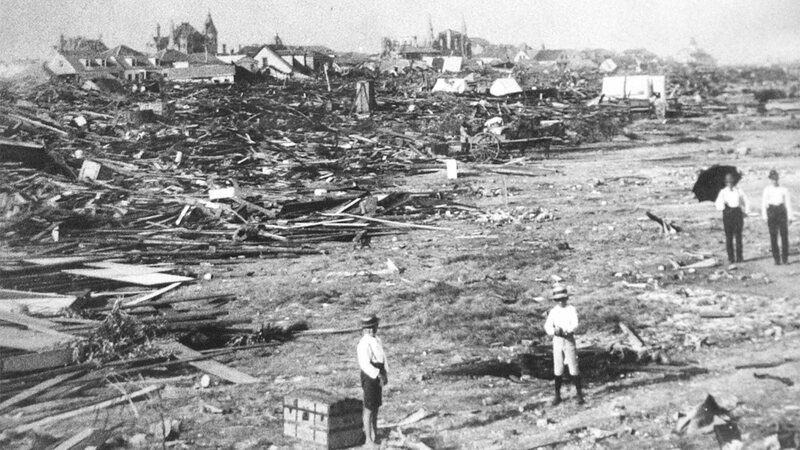 The Great Storm of 1900 slammed into Galveston 118 years ago today without warning, killing at least 6,000 people and changing the island forever. The Category 4 storm brought one of the nation's most prosperous cities at the time to its knees, killing at least 6,000 people and leaving another 10,000 homeless. 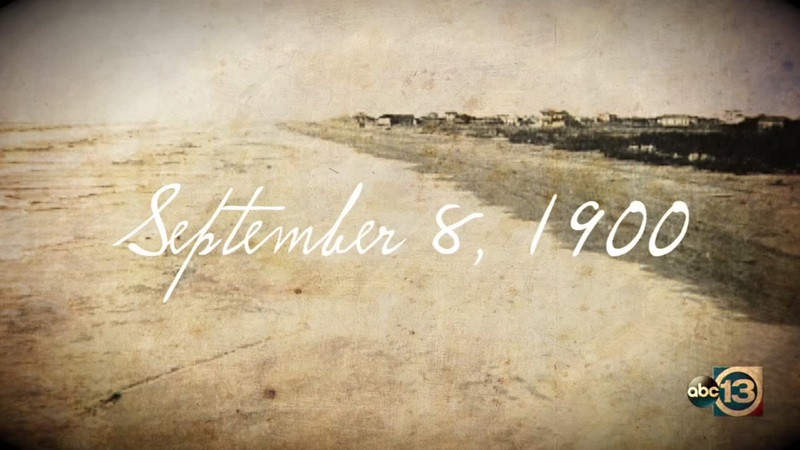 The deadly storm led to the creation of the Galveston Seawall, which has been credited with saving lives and property since its creation. Young boys use an umbrella to resist the wind while walking at a street of Kingston during the pass of Hurricane Dean over Jamaica, Sunday, Aug. 19, 2007. Also known as San Felipe Segundo Hurricane or The Forgotten Storm, the Category 4 storm slammed into Guadeloupe on September 12, bringing great destruction. After slamming into several islands, including Puerto Rico, the hurricane struck West Palm Beach, Florida with 145 mile per hour winds. Approximately 2,500 people died in the storm. The Category 5 hurricane that devastated New Orleans and caused major damage from Louisiana to Florida is also the most contemporary storm on this list. The final death toll for the monster storm is recorded as 1,836, many coming from Louisiana and Mississippi. 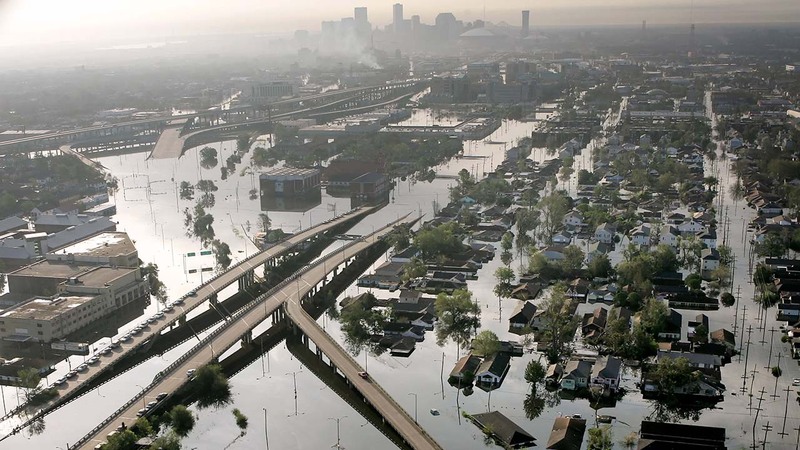 Katrina also holds the designation as the costliest storm in U.S. history, causing $125 billion in damage. One of three deadly storms to form in 1893, the Cheniere Caminada Hurricane killed between 1,100 and 1,400 people in Louisiana. The storm surge was blamed for many of those deaths, as floodwaters overcame many southeast Louisiana communities. Where the water didn't create danger, the winds did. The hurricane blew in as a Category 4 storm. A month before the Cheniere Caminada Hurricane, the people of Savannah, Georgia were struck by a similarly dangerous storm. 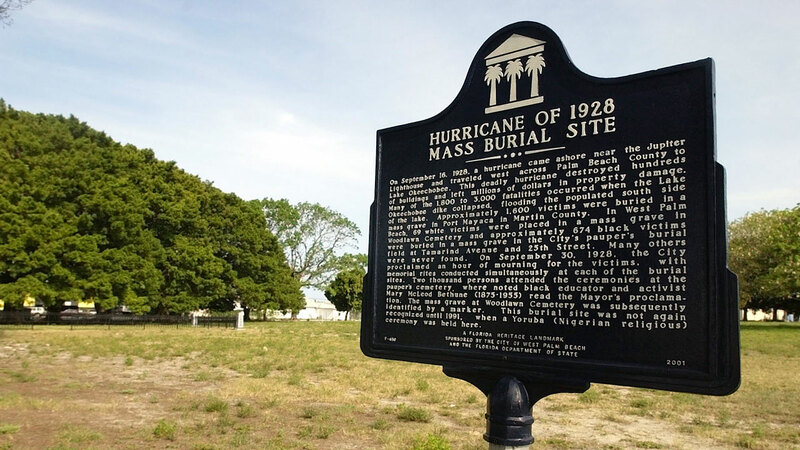 The Category 3 Sea Islands Hurricane killed approximately 1,000 people as the city flooded. There are very few details recorded about the hurricane that struck Georgia and South Carolina in 1881. What we do know is the storm killed about 700 people as it made landfall as a Category 2 storm. 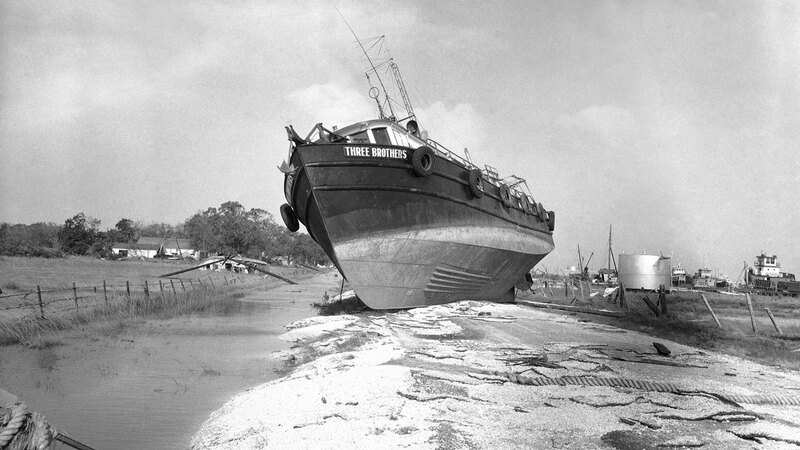 Another major storm hit Texas and Louisiana in 1957 as a Category 4 storm. At least 416 people died as a result of Hurricane Audrey, the first named storm of the 1957 Atlantic hurricane season. Many died as a result of the storm surge, but accidents attributed to the storm and tornadoes also claimed the lives of some storm victims. The Florida Keys became host to one of the most intense hurricanes to ever make landfall. The Category 5 Great Labor Day Hurricane targeted Florida before sweeping the Carolinas, bringing massive devastation and killing 416 people. The Category 4 hurricane that hit Louisiana in August 1856 is also known as the Great Storm. Offshore, at least 183 people were killed as ships sank in the storm's wake. When the storm struck the coast, heavy rains rose in the streets of Abbeville, Louisiana, killing 400 people, at least. The state's crops were ruined, along with hotels and casinos that drew tourism dollars to the cities affected. About 372 people were killed when the Miami Hurricane struck the tip of Florida and traveled north, ripping its way to Mississippi. Hurling 150 mile per hour winds, the Category 4 hurricane tracked large and fast in a northeastern direction. 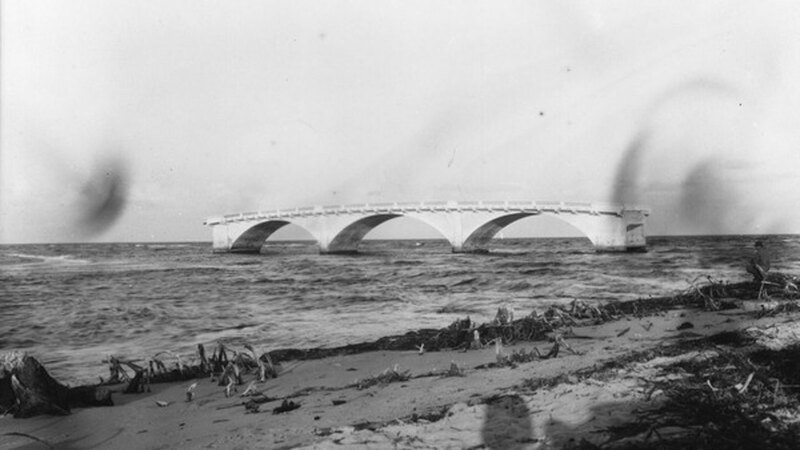 Almost 100 years after one of the nation's largest hurricanes ever, the Lake Okeechobee area lost most of the victims recorded as the storm surge breached the muck dikes, drowning hundreds of people.